Tributes to acclaimed Long Island journalist John Kominicki, following his untimely death earlier this month, have rightly focused on his outsized impact – on journalism on Long Island, on colleagues at work, and on the rooms of people he captivated with stories, songs, and opinions. I had the distinct pleasure of knowing John for many years and enjoying many lively conversations. But, underlying his achievements, John had a broader commitment that we can all carry forward: a belief in the future of Long Island and a determination to realize its greatest potential. That belief was grounded in his love of history, which made it realistic; enlivened by his humor, which made it fun; and filled with optimism that belied his background as a hard-nosed journalist. 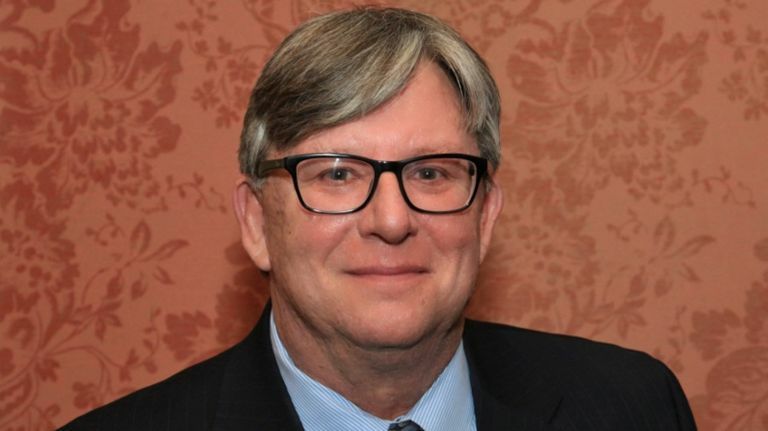 John is renowned for having been the publisher and editor of the Long Island Business News, the founder of Innovate Long Island, and most recently the publisher of the Long Island Press. But for the last two-and-a-half years, he also wrote a periodic column for the blog of the Long Island Index, which is published by the Rauch Foundation. Titled “Unconventional Wisdom,” the column eloquently revealed his ambitions for Long Island, his wit in presenting them, and his fervent hope that Long Island would not stand in the way of its own possibilities. John had big dreams for Long Island. “That this mammoth collection of excellence has not coalesced into one of the greatest innovation economies of all time remains a mystery,” he wrote.